Video has proven to be an effective means of boosting demand generation, enabling sales teams, improving PR practices, promoting upcoming events, and more. 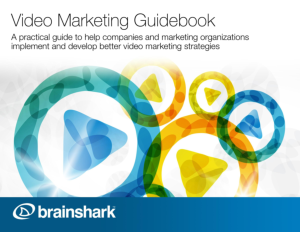 This practical guide helps companies and marketing organizations implement and develop better video marketing strategies. In this E-book, you'll find tips, ideas and best practices for drawing your video marketing roadmap - from content planning and creation to sharing and tracking analytics. Get started now!